Sunree CC3 Rechargeable Camping Lantern is idea for campsites, vehicles and table-top illumination. 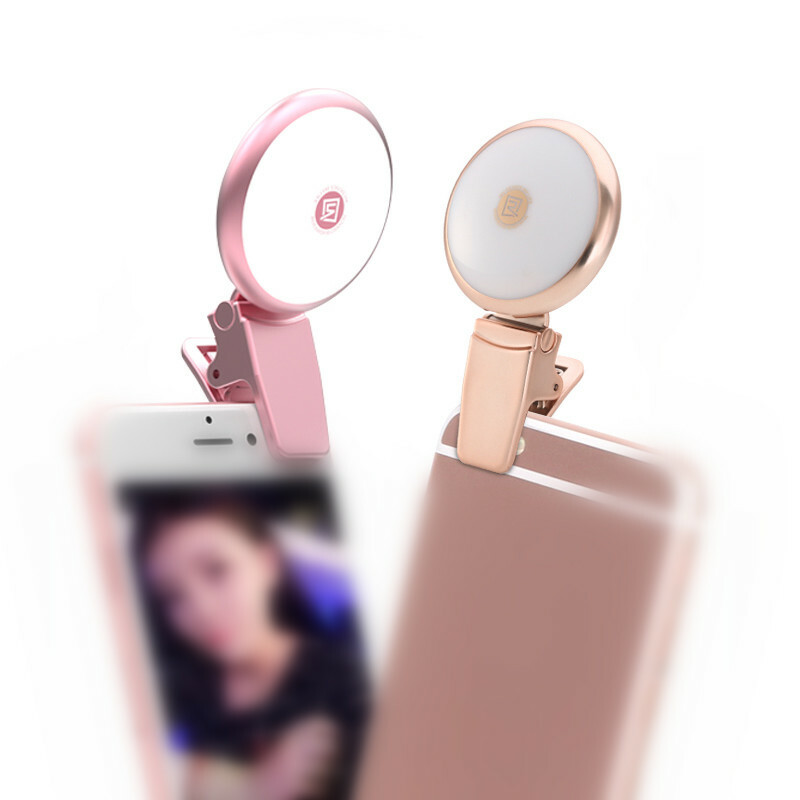 It is not only a fashion lantern but also a moving power with 9900mAH Li-polymer battery inside. CC3 uses a LED as the light source and can project 550 lumens at high brightness mode. A collapsible hook hang loop makes it easy to suspend in a tent and can be laid horizontally on the desk, being a reading light. The world available standard USB charger design makes it a power bank for other digital products as emergency power source, bring more convenience to outdoor life.